I’m so excited! 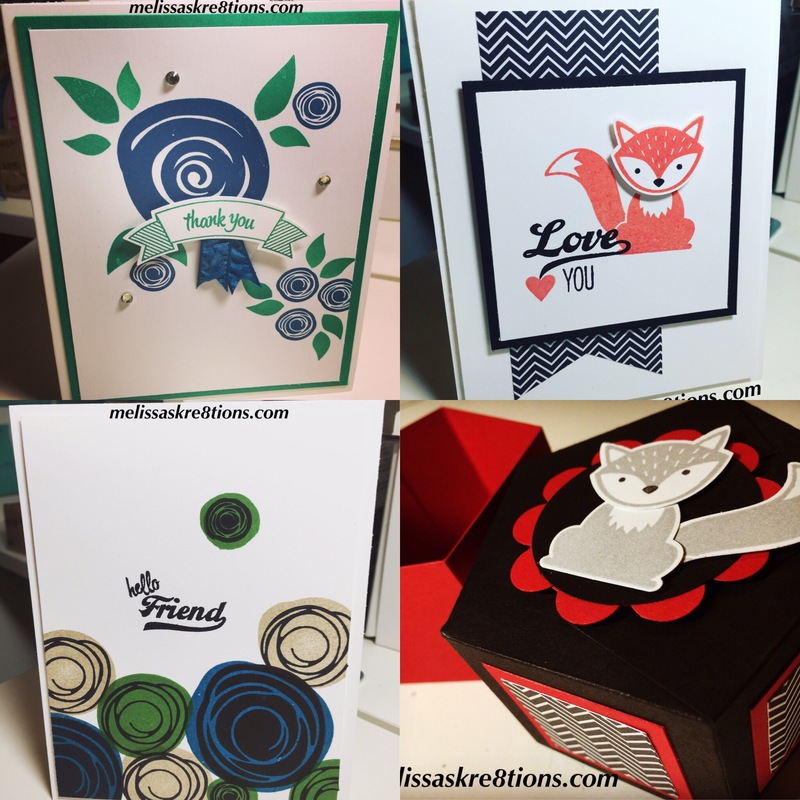 Stamping Saturday is tomorrow! Join me for the second ever Stamping Saturday, where one Saturday every month I’ll demo one card every two hours starting at 10am PDT. 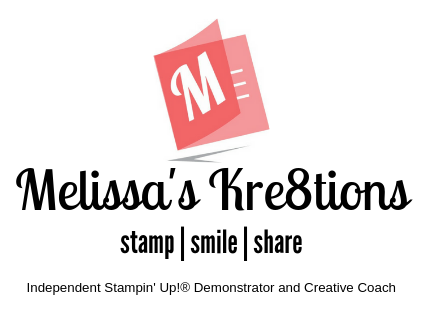 There will be games with prizes, awesome cards, and lots of people joining me on Facebook live who love what we love, Stampin’ Up! Head over to my Facebook page to join the fun!